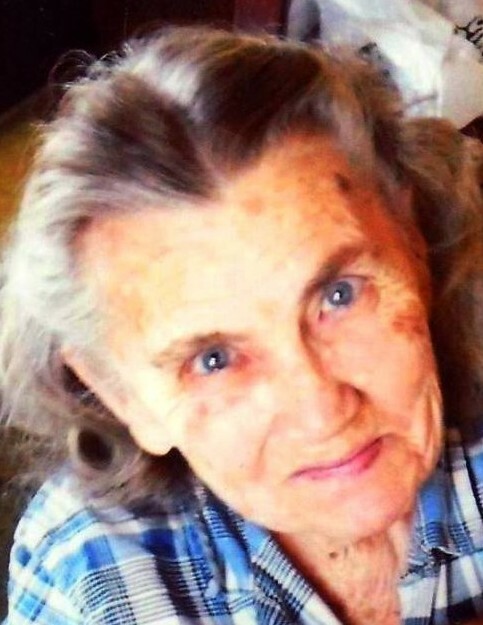 Betty Jane Freed, age 90, of Wolcottville, died Sunday, March 17, 2019 at Orchard Pointe in Kendallville. Mrs. Freed was born in Steuben County, near Helmer, Indiana on July 12, 1928 to the late Earl and Bertha (Forker) Leas. She graduated from Mongo High School in 1946 and married Gary Woodrow Freed on November 8, 1947 in Kendallville. He preceded her in death on May 16, 2013. Betty was employed with Sealed Power in LaGrange for 27 years before retiring in 1989. She was an active member of the V.F.W. Post 2749 Auxillary in Kendallville and the Wolcottville Baptist Church. Son, Edward and Lynn Freed of Morman Lake, Arizona. Daughter, Carolyn and Terry Ross of LaGrange. Daughter, Marilyn Baird of Wolcottville. Daughter, Cindy and Tim Devine of LaGrange. 9 grandchildren and their spouses including: Gary and Sarah Ross of South Milford; Scott and Kim Ross of Georgetown, Kentucky; Melissa and Andrew Bradford of Darlington, Indiana; Jamie and Derrick Potts of Elberfeld, Indiana; Jennifer and Nick Rusk of Grabil; Julie Byrd of Wolcott; Jill and Mel Boyle of Wolcottville; Nicole and Eric Miller of Shipshewana; and Tiffany Devine of Mishawaka. 22 great grandchildren. She was also preceded in death by daughters, Sandra Freed, Maxine Freed, and Bertha Freed; son-in-law, Mike Baird; brother, Kenneth Leas; two sisters, Wanda Roberts and Shirley Lawrence; and a step sister, Vivian Heltzel. Visitation will be held Thursday, March 21, 2019 from 3:00 – 7:00 PM at Hite Funeral Home in Kendallville. Funeral services will be held Friday, March 22, 2019 at 10:00 AM at Hite Funeral Home. Officiating the funeral service will be the Reverend Keith Perry of Open Door Community Church in Wolcottville. Burial will take place Brushy Chapel Cemetery in LaGrange County. Memorial donations may be made to Parkview Noble Hospice or Open Door Community Church, Wolcottville.